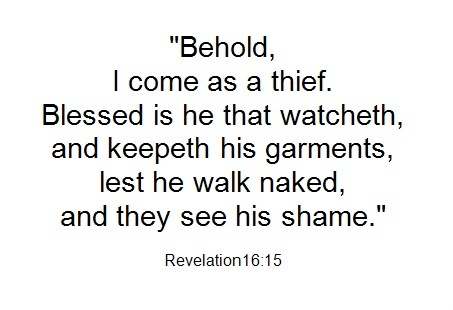 Blessed is he that watcheth! 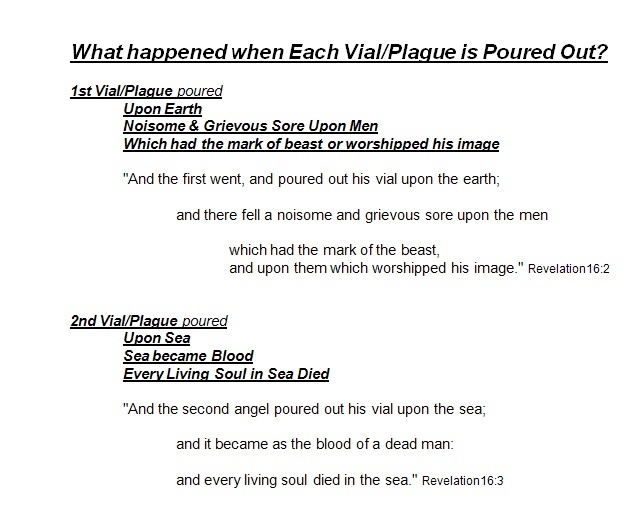 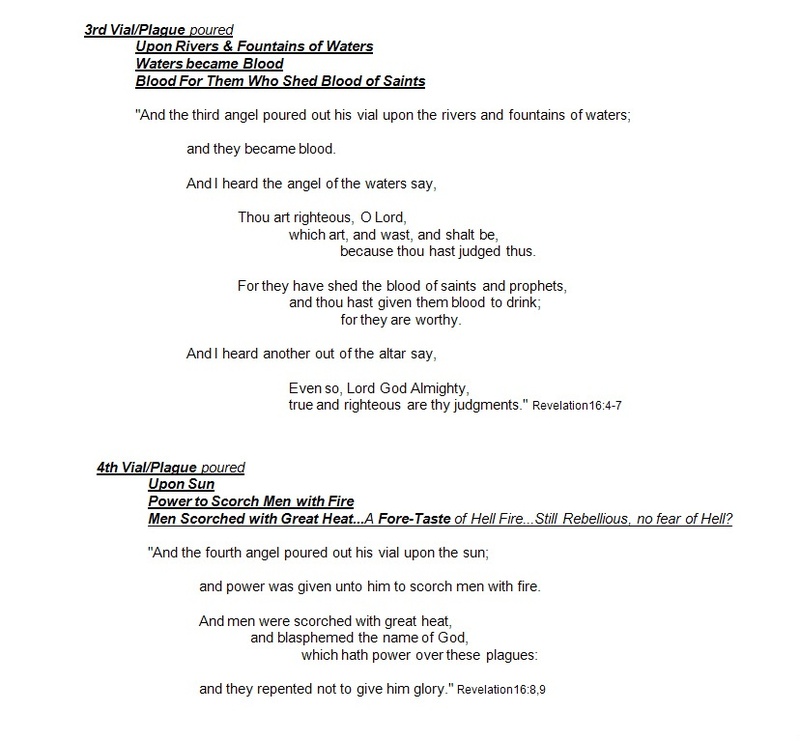 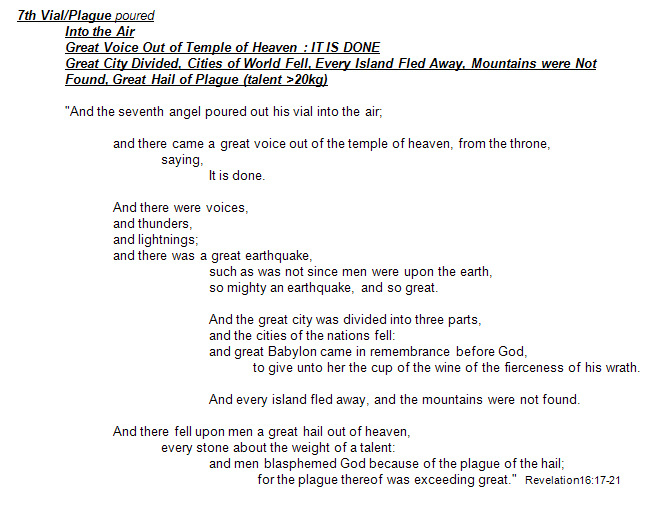 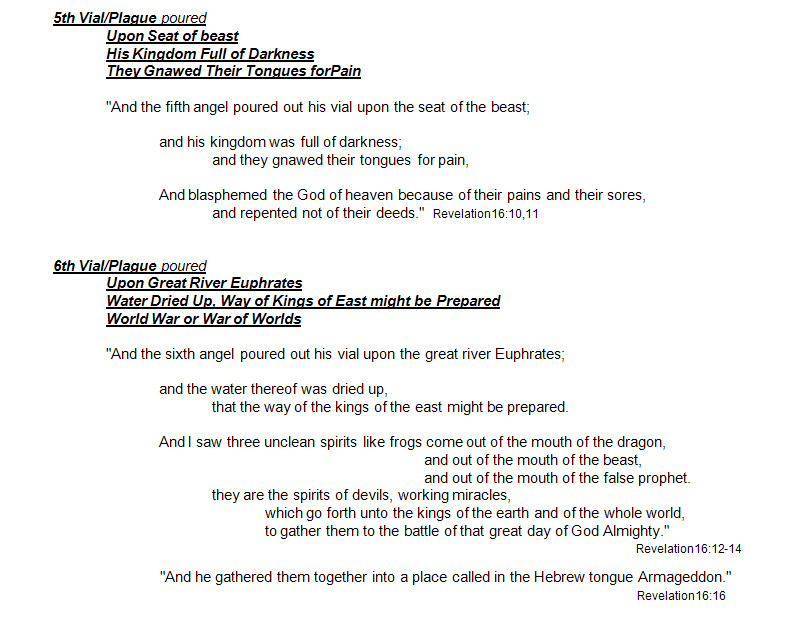 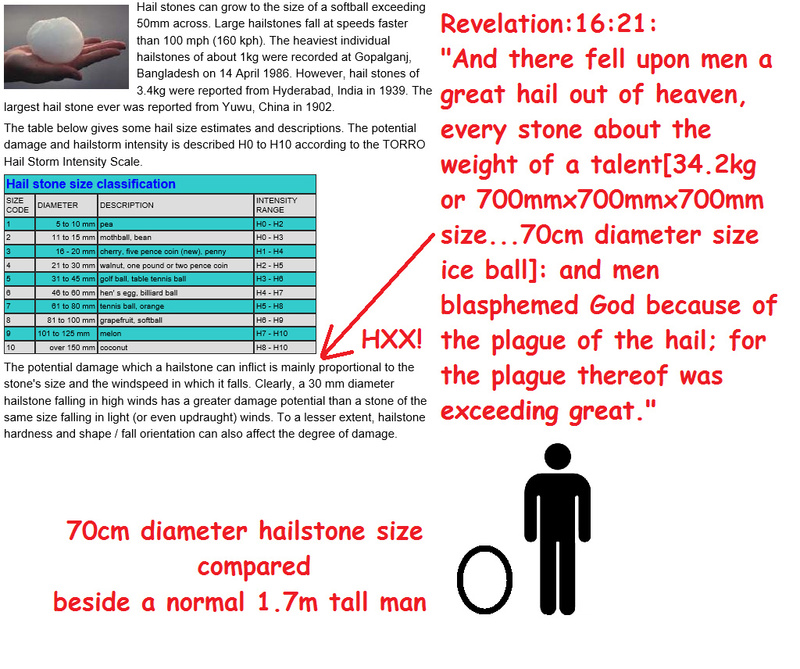 and men blasphemed God because of the plague of the hail; for the plague thereof was exceeding great." 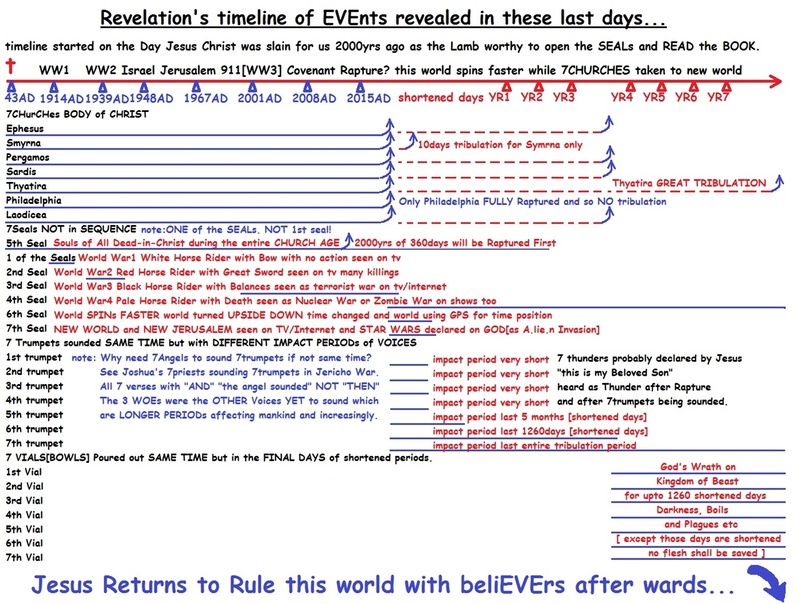 and that believing ye(you.plural) might have life through His name." 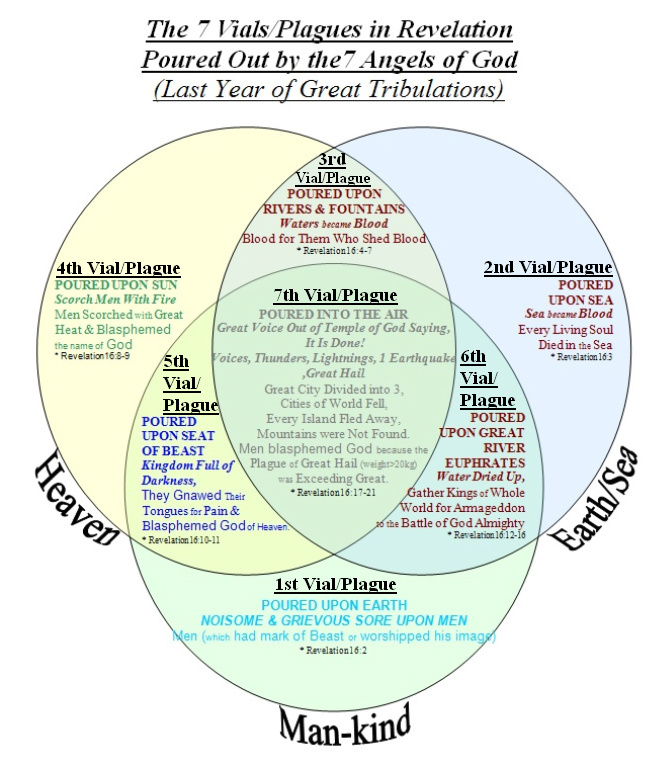 Near End of Tribulation Period.